An effective and reliable home automation solution has a lot of pieces and parts all working together to add convenience and comfort to your home. The speed of your home network is directly tied to the speed of your devices. Each piece of equipment might say it can reach lightning fast speeds, but if your network is throttling your bandwidth, your smart home automation system will never operate at full performance. One often overlooked aspect of this complex system is the home network. 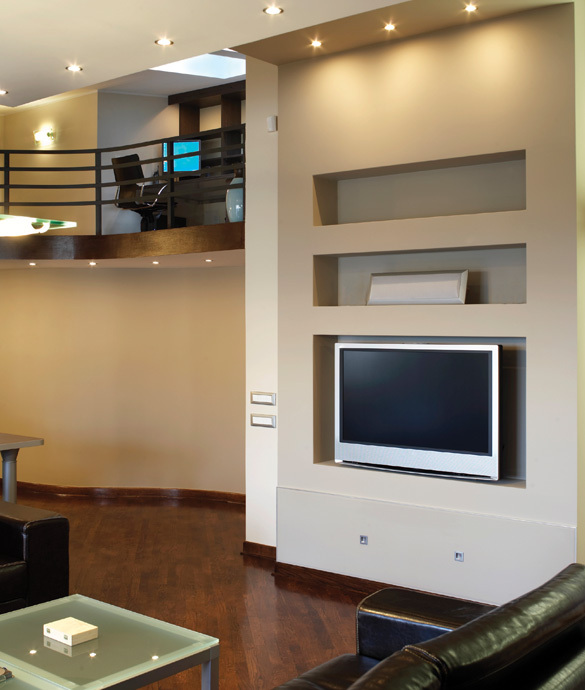 Automated Interiors can optimize your home network and remove the obstacles that are causing network throttling. By streamlining your home network, your devices will be able to reach their full speed capabilities. When you’re streaming television shows on Netflix or watching a movie in your dedicated home theater, you’ll be able to enjoy the entire show without any lagging or delays in audio or video. However, 4K streaming requires a lot of bandwidth, and your network simply may not be up to the task. Often, the source of video lagging during streaming is a lack of strong Wi-Fi. 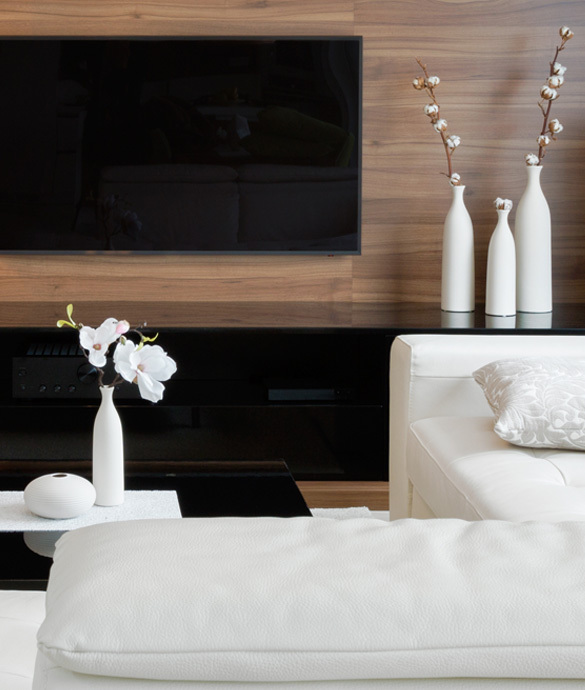 Automated Interiors can install wireless access points at strategic locations throughout your home to ensure that each smart device has a strong and reliable Internet connection. Your home network needs to be ready not only for today’s technology, but also for tomorrow’s. You don’t want to be one step behind the latest home automation technology simply because your home network isn’t capable of supporting more devices. Using the latest standards and advances in home networking technology will ensure that whenever you want to upgrade your home automation system, your network won’t hold you back. for commercial marketing or distribution to any private organizations or third parties.